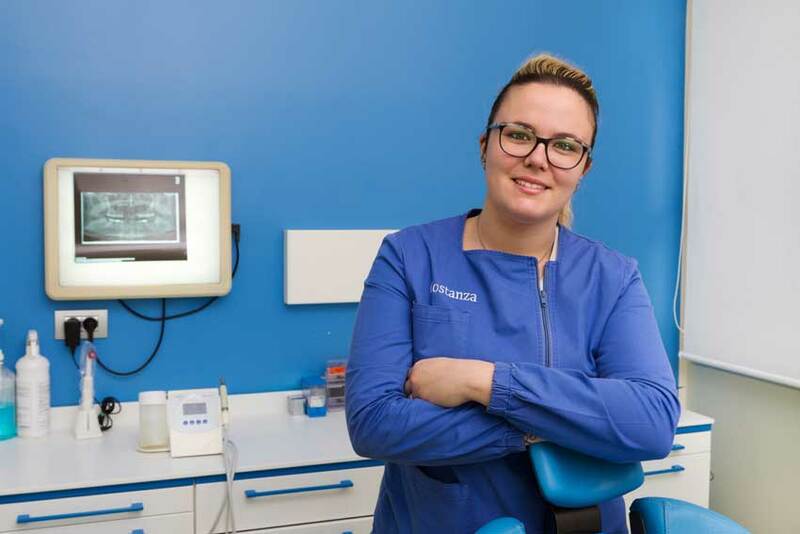 Vania Albo, graduated in Dentistry at the University of Pisa (Italy). She got her Master's Degree in Endodontics and Operative dentistry at the University of Siena (Italy). She attended an annual course in Endodontics with Dr.. Gesi and Maresca and an advanced course in operative dentistry directed by dr. L. Vanini. In 2008/2009 she attended an annual course in Periodontics with dr. S. Parma Benfenati and in 2009/2010 an annual course in implantology with Dr. M. Merli. She graduated with honors in Dental Hygiene from the University of Florence. She is the hygienist of the clinic and she is well respected by patients for its human and professional qualities. Performs scaling and root planning with ultrasonic and hand instruments. She execute prophylaxis also by “prophyet” to remove pigmentation in heavy smokers. Expert in dental bleaching with LED lamp or with carry-on appliances. Performs fluoride prophylaxis in children in orthodontic care and education and motivation sessions of oral hygiene. 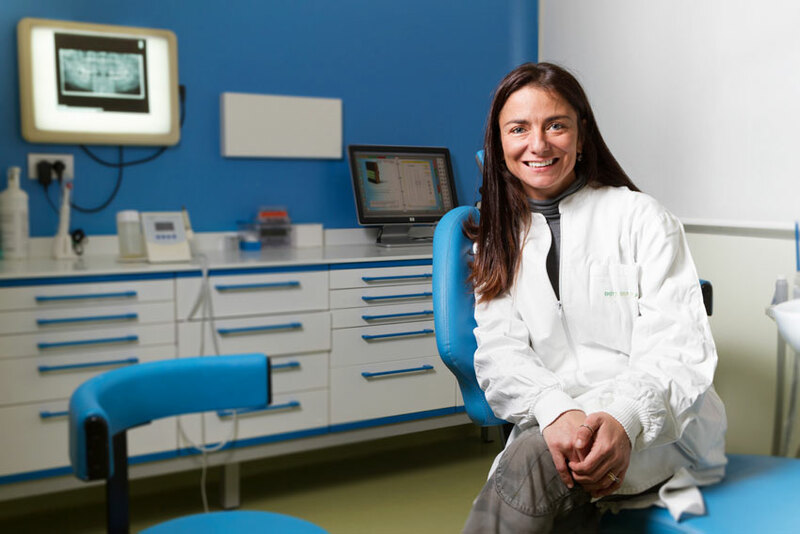 Services: aesthetic dentistry, prevention and hygiene, conservative dentistry, implantology, endodontics, orthodontics, parondontology.